Welcome to the author's homepage . 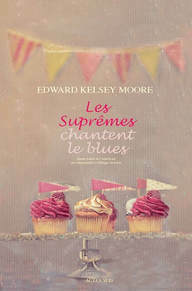 . .
Edward Kelsey Moore lives and writes in Chicago, where he also enjoys a career as a professional cellist. Edward’s essays have been commissioned by Minnesota Public Radio and The New York Times, and his short fiction has appeared in many literary magazines. His debut novel was an international hit and a New York Times bestseller. 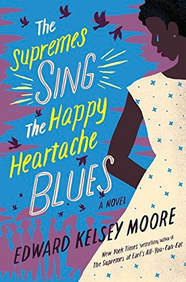 His latest novel, The Supremes Sing the Happy Heartache Blues, was published in Summer 2017. 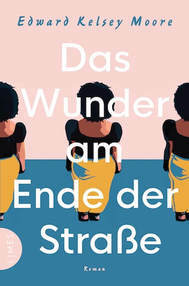 On Friday, April 26th, 2019 at 7:00 p.m., E.K.M. will be reading from his work and enjoying a conversation with the audience at the Westfield Washington Library in Westfield, IN. (N of Indianapolis.) Doors open at 6:30! This event is free, thanks to Indiana Humanities. Come and meet Edward! Click the "More Info" button for details. has a profound understanding of human nature. 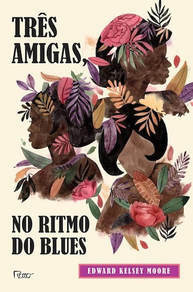 The FIRST Supremes novel . . . Discussion groups -- For sample questions on The Supremes At Earl's -- click here.